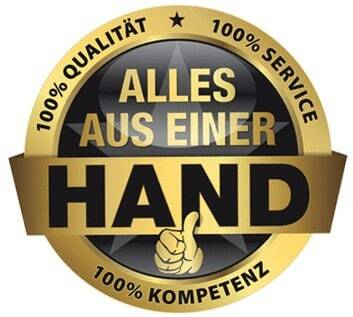 As a moving company in Berlin Prenzlauer Berg, we place you as our customers in the spotlight. In concrete terms, this means that we feel obligated to the service idea and every move is extensively cared for. Whenever you plan a move from Munich to Berlin, we will answer all your questions in advance and give you plenty of tips. The same applies in full to the move from Berlin to Hamburg or to other German and European cities. Get to know us and look forward to an extensive support. 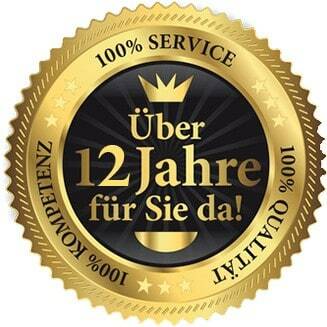 Moving from Munich to Berlin or Berlin to Hamburg one of the most important criteria for a move is speed. For us this means not only that everything goes smoothly proceed on the day of the changeover, but also that we offer you a timely visit. In other words, it usually takes only a few days for one of our competent employees to appear at your site and submit a binding offer to you. Of course, we also take the packaging of the ists, the material and professional stowage of fragile objects and the setting up of hold-ban zones in Berlin, Munich or Hamburg. Thanks to our extensive insurance coverage, you do not take any risks in this area. 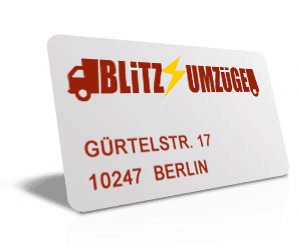 As a moving company in Berlin Prenzlauer Berg we place you as our Unden in the Mitelpunkt. 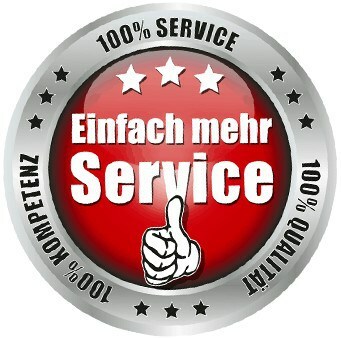 Onkret This means that we feel verpfichtet to the service thought and every move is extensively cared for. Whenever you plan a move from Munich to Berlin, we will answer all your questions in advance and give you plenty of tips. The same applies in full to the move from Berlin to Hamburg or to other German and European cities. Get to know us and look forward to an extensive support.